•	No. 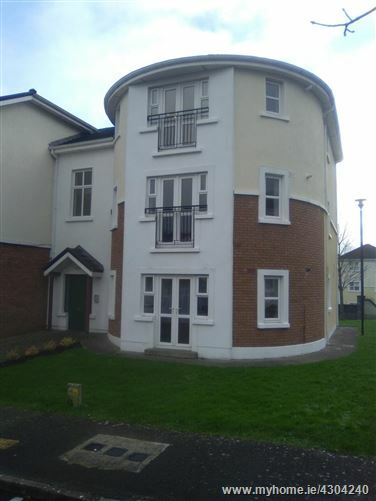 29, Cluain Riocaird is a lovely 2 bedroom 1st Floor Apartment situated in a very convenient location – close to all local amenities and less than 5 mins. from Galway City centre. 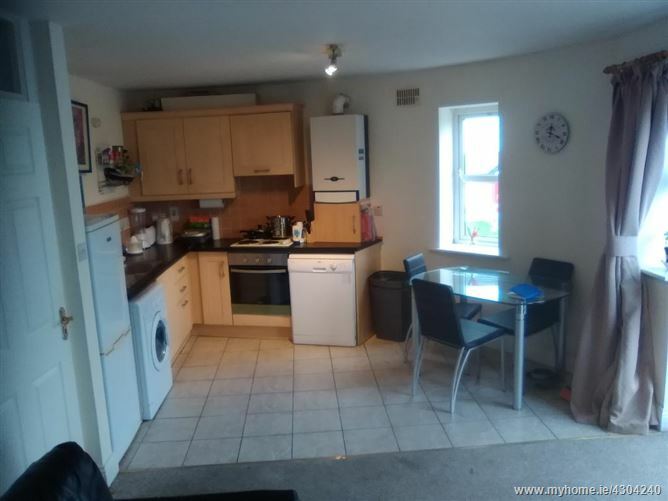 The property which is on the first floor, is in very good condition throughout and sells with kitchen appliances including hob and oven, washing machine, dishwasher, fridge freezer – all included in sale. 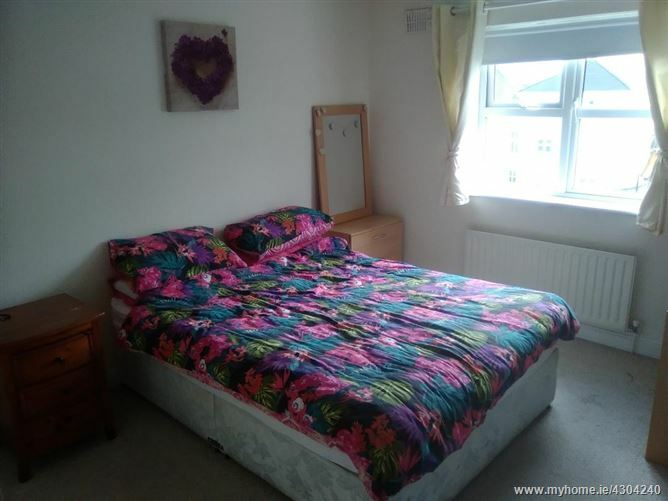 A top-class 2 bed. 1st Flr. 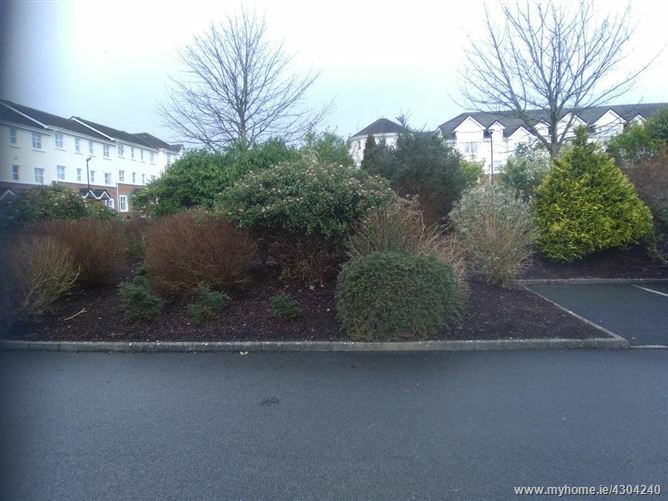 Apartment - close to every amenity and located on the Headford Road at Cluain Riocaird. Gas central heating + double glazing. Service Charge applies - Managed by Winters Property Management. Sittingroom - open plan to fitted kitchen area , 2 excellent sized bedroom area with en-suite off master bedroom + main bathroom. 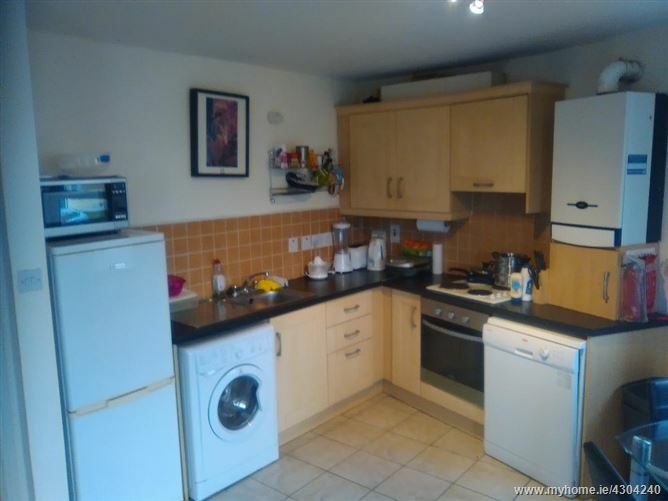 Small Block of 3 Apartments, well maintained building + well maintained grounds. 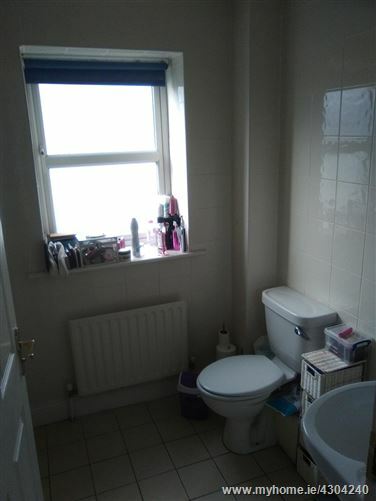 A fine 2 bed. 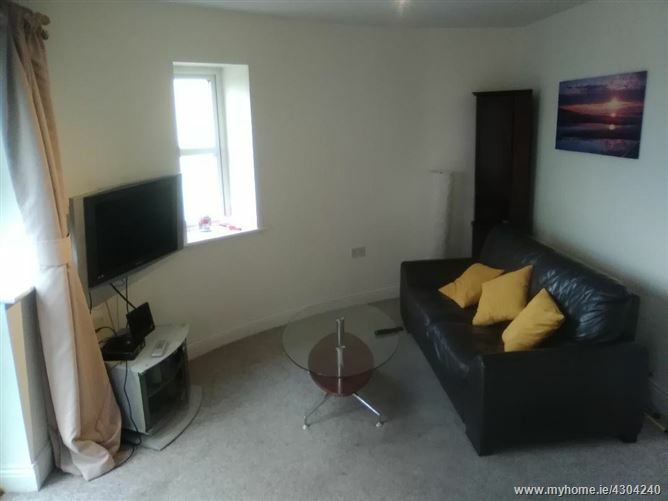 Apartment in an excellent location with a very realistic asking price. 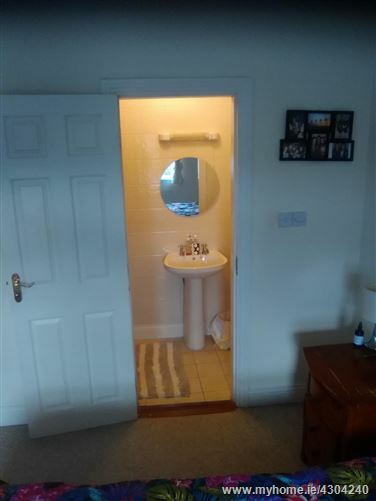 •	COMPRISING: Entrance hallway, sittingroom – open plan to excellent kitchen fully fitted to include hob, oven, dishwasher, washing machine, fridge freezer, 2 excellent sized bedrooms - master bedroom with nice en-suite, plus main bathroom w.c. and w.h.b.